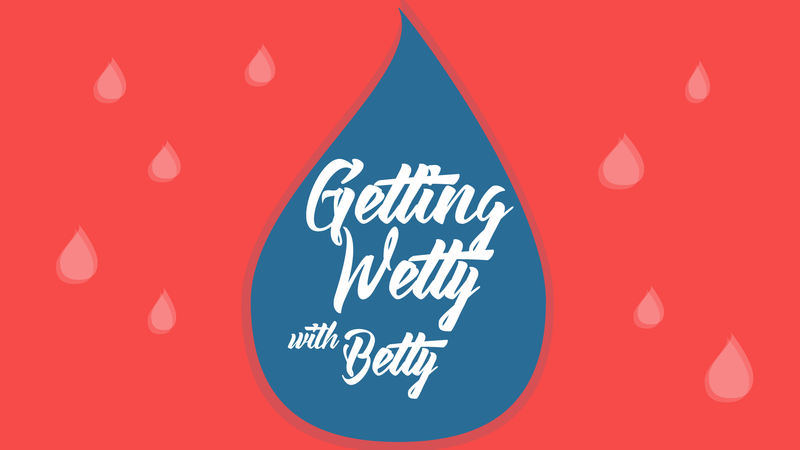 Welcome to “Getting Wetty with Betty”, the romance novel podcast from Betty Golightly (Laura Lewis). She welcomes podcasters “Paul Cory” & “Ben Blank” from the Jews & Reviews podcast to her inaugural episode. They chat about this week’s book “The Horse That Shagged Me The Third Time”, or at least attempt to. Later, Betty fields a call from a centaur that works at a Stop & Shop (but not in the front part).